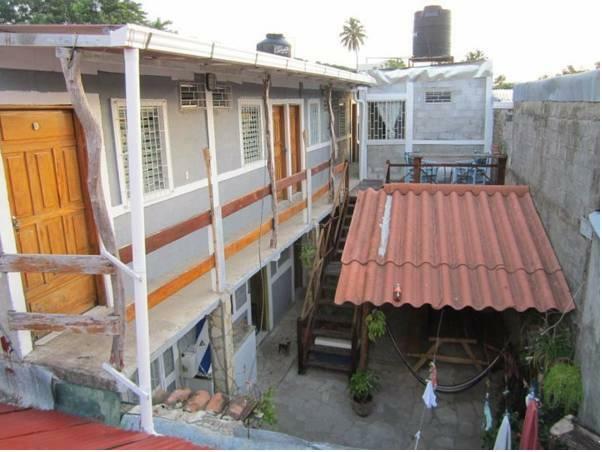 ﻿ Best Price on Chale's House in San Juan Del Sur + Reviews! Located 50 metres from San Juan del Sur main square and 5 minutes’ walk from the beach, Chale’s House offers a furnished terrace with hammocks and free Wi-Fi throughout. 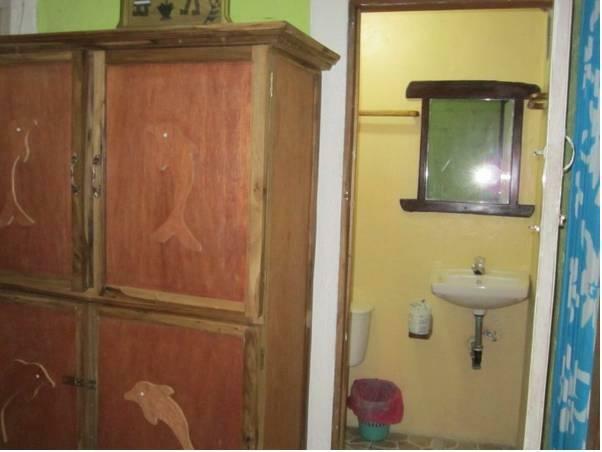 The rooms offer rustic décor, ceiling fan, wardrobe and the private bathroom features shower and free toiletries. Guests at Chale’s House can find the central market 20 metres away and a variety of restaurants within 40 metres. This house features a common kitchen, dining area and garden as well. Chale’s House is 5 minutes’ drive from Nacascolo Beach and 1 hour’s drive from the Managua International Airport.